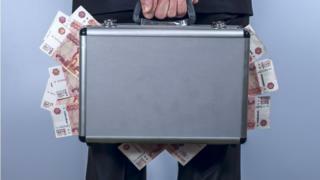 MPs are to probe the scale of money laundering in the UK, including property bought with suspected Russian “dirty money”. It follows claims that £4.4bn of UK property may have been bought with suspicious wealth, with more than a fifth, or £880m, purchased by Russians. UK and Russia relations are at a low point after a nerve agent attack on British soil. Treasury committee chair Nicky Morgan said: “It has been claimed that the UK, particularly the London property market, is becoming a destination of choice to launder the proceeds of overseas crime and corruption – so-called ‘dirty money’. The Treasury Committee will also look at sanctions, and how money laundering regulations have affected “individuals, firms and the wider economy”.